Sorry Jesus but I Quit! Home » Posts Page » BGU News » Sorry Jesus but I Quit! 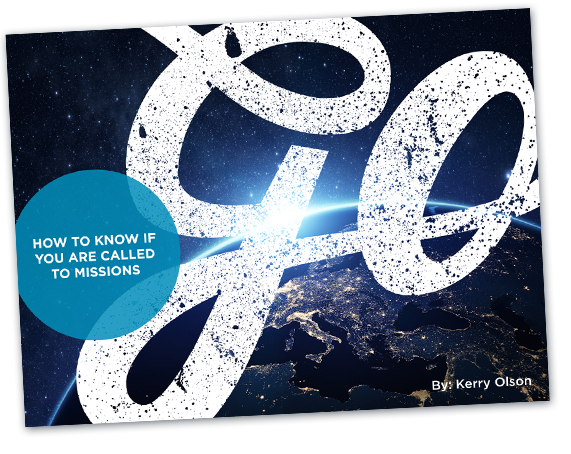 Have you ever felt like quitting your pursuit of knowing Jesus? Have you ever wanted to take a break from God and the path he is leading you to walk? Have you wanted to just stop being the light of the world or the salt of the earth? He looks at the heart. Hold on to that mustard seed. It may not seem like much, but it’s more than you know.